It is sad to say that it was once again a lacklustre season for the Midlands outfit. It smacks of the same old stories…Not enough money in the transfer pot, injuries to some of their key players, namely Christian Benteke…It seems they truly are a ‘one man’ team. Positives from the season? Not too many apart from the rise (finally) of Fabien Delph. A five season veteran with Villa by this point, Delph had not hit the heights that his early potential had promised. Let’s hope that Villa can convince Benteke to stay (again), continue Delph’s improving form and they could finally start to enjoy life in the Premier League, rather than have the relegation guillotine constantly hanging over them. The fact Randy Lerner put the club up for sale the day after the league season finished, indicates his feelings so hopefully they can find a resolve and concentrate on matters on the pitch without the circus of distraction at board level. It does not make for pretty reading. A Brazilian striker currently plying his trade in Serie B, a 32 year old Irishman and some other people who most fans, let alone Villa’s, would not have heard of. What they need is someone to excite the Villains, inject some passion back into the side. 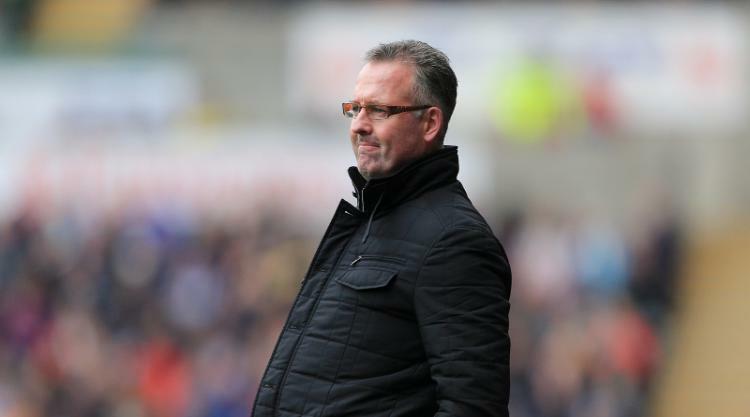 In essence Lambert needs to get poking about in the transfer market, which is going to be hard with a limited spend. Someone looking for a move that would suit the role, could be Man Utd’s Javier Hernandez. Its a long shot, but the lure of certain first team football and the task of dragging the club back out of it’s slumber….it may just happen.